In the final seconds of the first quarter against the Kings, Giannis was whistled (erroneously) for offensive interference on a follow-dunk. The Bucks carried a nine-point lead into the second quarter, and Giannis was in no damn mood. Within the first couple game minutes of the second quarter, he scored five points and assisted on a Snell triple to produce an 8–0 run that made it 47–30. Like that, the game was over. And like that, it was similar to many games early this season for the Bucks, who have dominated second quarters unlike any team has dominated any quarter. For the ninth consecutive game to start the season, the Bucks won the second quarter. They got it 33–20, giving them a 72–50 lead heading to half, rendering the rest of the game an extended highlight show starring such pals as Pat Connaughton. Even the Warriors famously wait until the third quarter to dust teams. It is early, really early in the season, but the Bucks are winning games early, really early. 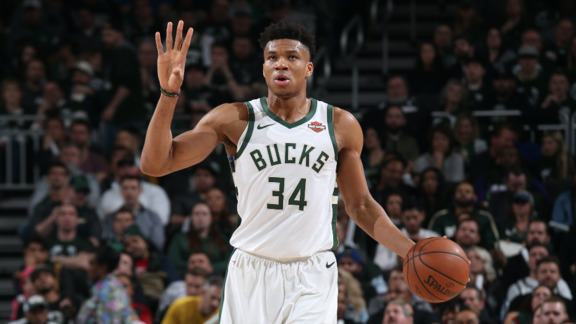 Since the Bucks have also done well in first quarters, this has meant that the Bucks, on average this season, are carrying a double-digit lead into halftime (+12.9). 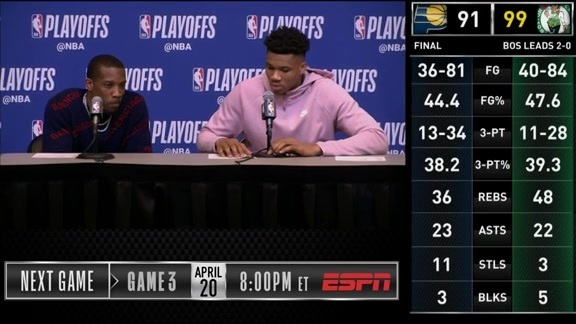 Safe to say, that has never been done over the course of an entire season by a team in league history, and safe to say the Bucks will not keep up this torrid of a pace. But it bodes well, and registers as yet more proof that the team has bought in to the system that Mike Budenholzer put in place, that they have coalesced within and because of that system and around their superstar. When Budenholzer won 60 games with the Hawks, they did so without a superstar, and they managed that with no one on the team averaging 33 minutes per game, with no one in the top 40 in the league in minutes played. These Bucks are more top-heavy because they have one of the handful best players in the world, but the roaring first halves have enabled Giannis and Khris Middleton to luxuriate from the bench too. Last season, both ranked in the top ten in the league in minutes played. So far this season, neither ranks in the top 60. That is a credit to how much the two stars have dominated, as well as to a competent bench. Giannis leads the Bucks in minutes per game with a restful 31.3. 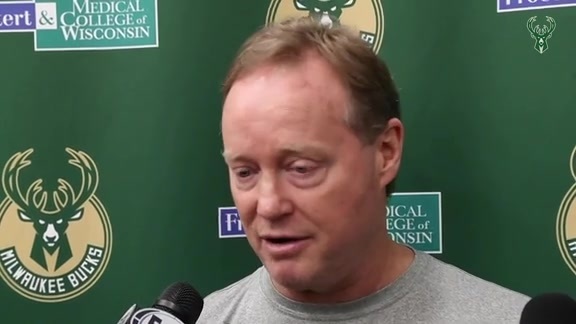 Second quarters have reflected the egalitarian approach; eight different Bucks average between five and seven minutes per second quarter, with Tony Snell and Donte DiVincenzo contributing nearly as many minutes as Khris Middleton and Eric Bledsoe. In general, across the league, reserves play more minutes in the second quarter than any other, by a comfortable margin. So far, teams have been unable to keep up with either the starters or reserves of the Bucks, a simple but telling statement on how things are going. A few minutes into the second quarter, Giannis was called for a travel on a euro-step. For this, Nemanja Bjelica would pay, seven seconds later (which the scorekeepers insanely credited as a Brook Lopez block). The Bucks are usually up, but Giannis does not lack for motivation. Hell, the Bucks are usually up, because Giannis does not lack for motivation.